*Sprinkles dirt on the ground* Welp, guess I gotta use my shiny new vacuum! 1. 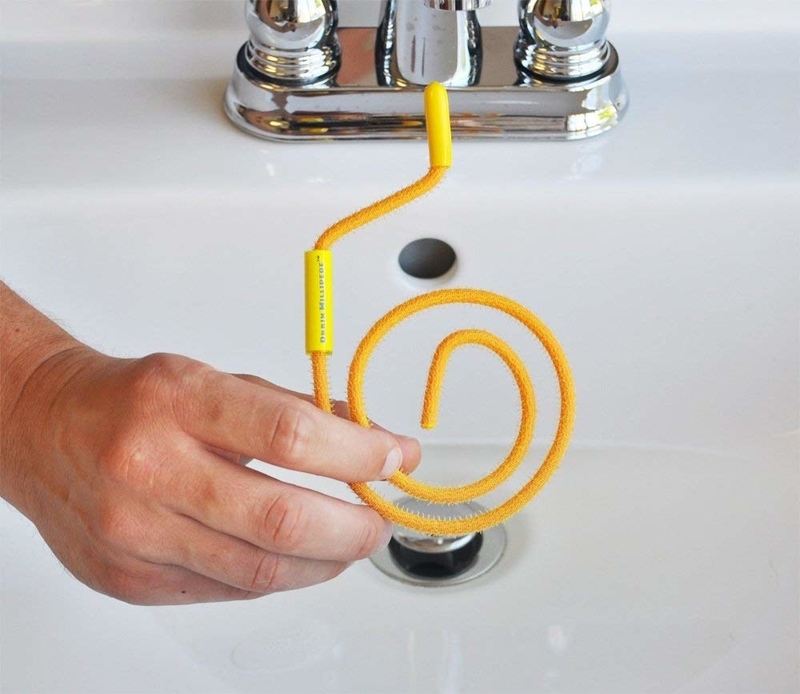 A flexible drain snake that will remove *years* of built-up hair and gunk from any drain in your home. You'll even get a trophy for your brave efforts. Yes, the trophy is a three foot hair clog. Check out "Hundreds Of People Love This Drain Snake, And The After Photos Have Me Gagging" for our full write-up on the drain snake and more absolutely revolting pics of it in action. 2. A pack of Bottle Bright tablets so it's not the end of the world every time you leave a tumbler in your car (for, ahem, six months). With these little tablets, what used to be the worst chore of all is the most satisfying thing you'll do all day. 3. 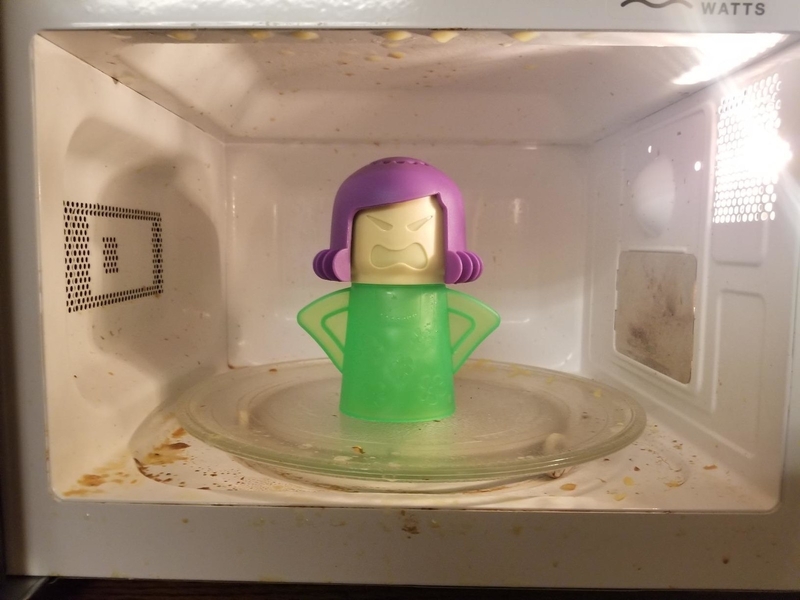 An Angry Mama microwave cleaner that absolves you of all nasty microwave sins. This mama is begging you to zap some oily, bubbly lasagna, and she looks mad, so get to it. 4. A bottle of Barkeeper's Friend, a cleanser and polishing powder to shine your old pots, pans, and cooktop right up! Fry, scorch, and sear away — it's all the more reason to reach for Barkeeper's Friend again and again. The cleanser is non-abrasive, bleach-free, and effective on most surfaces in the kitchen, bathroom, and outdoors. 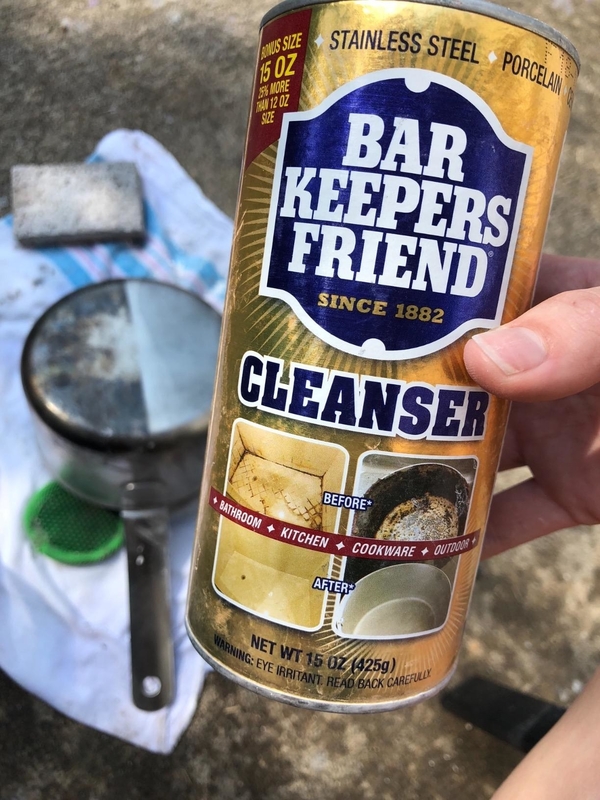 Learn more about why we love Barkeeper's Friend in "You Can Use This All-Purpose Cleanser To Basically Clean Your Entire House." 5. A set of three scrubbing drill brush attachments that will empower you to finally clean your nasty bathroom. 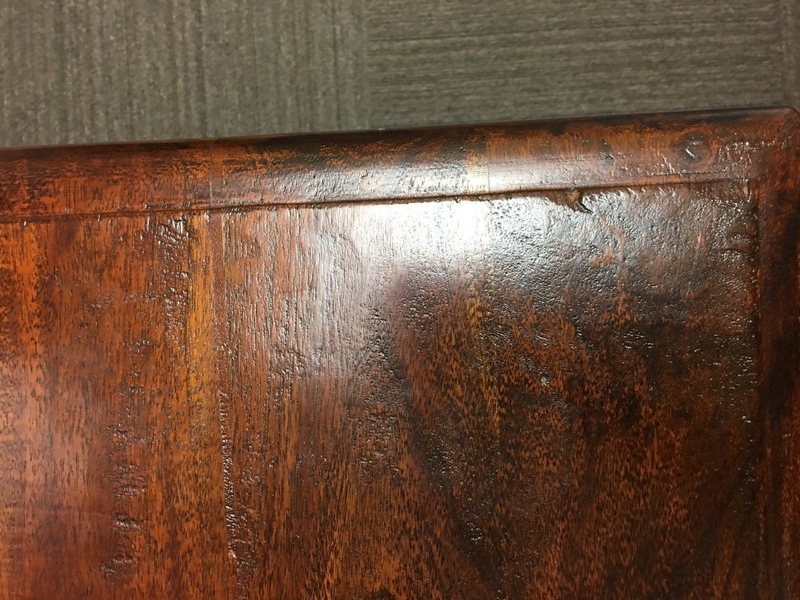 Once you get a taste of how good it feels to drill away grime, you'll be waiting anxiously for mold and hard water stains to come back (but sorry, it will be a while). The set comes with a two-inch flat brush, a four-inch flat brush, and a round brush. Heads up that the drill is *not* included, but consider a basic Black and Decker one ($33.75 on Amazon) if your toolbox is in need. 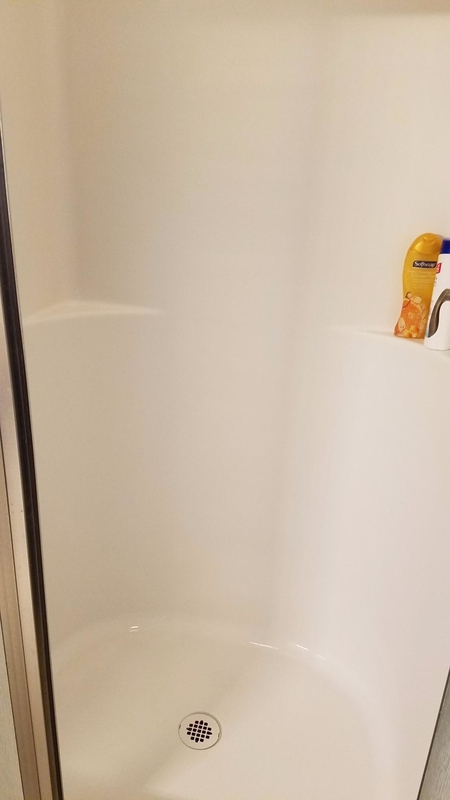 Promising review: "I thought my hard water stains would never come off my shower doors, but I bought this awesome brush set, and it's amazing!!! I’ve tried all the hacks — drier sheets, clean erasers, lemon, vinegar — nothing works like this brush! I used Zep shower cleaner with it! 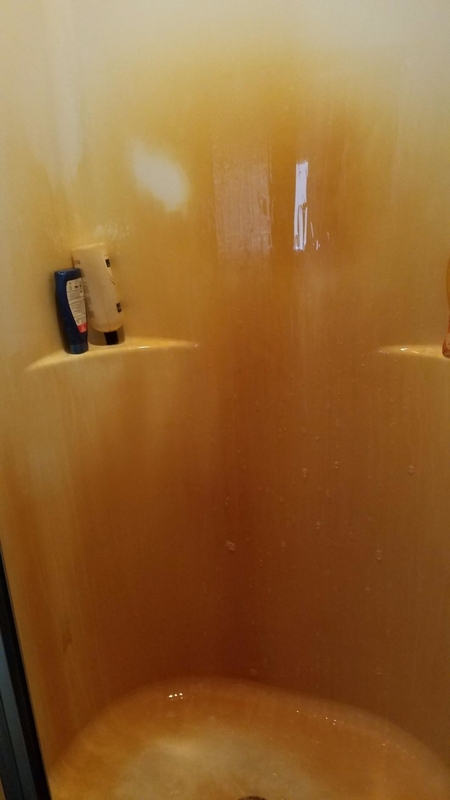 In the picture, the side on the right is the part of the door I cleaned, and I still have to clean the left side." —Traci D.
Get it from Amazon for $14.95 (available in six colors and stiffness levels). 6. A red wine stain remover because besides being the most heartbreaking spill, wine is notoriously the hardest stain to remove. Now you can spill with wild abandon and without fear, so gesticulate with that wine glass all you want — it's not the boss of you! 7. A Clorox toilet cleaning kit that — let's be honest — you probably should've gotten a long time ago. But hey, that's ok, better late than never! The kit comes with one wand, a caddy, and six disposable scrubber refills. 8. A can of Resolve carpet cleaning foam to make you feel like a carpet cleaning superhero. 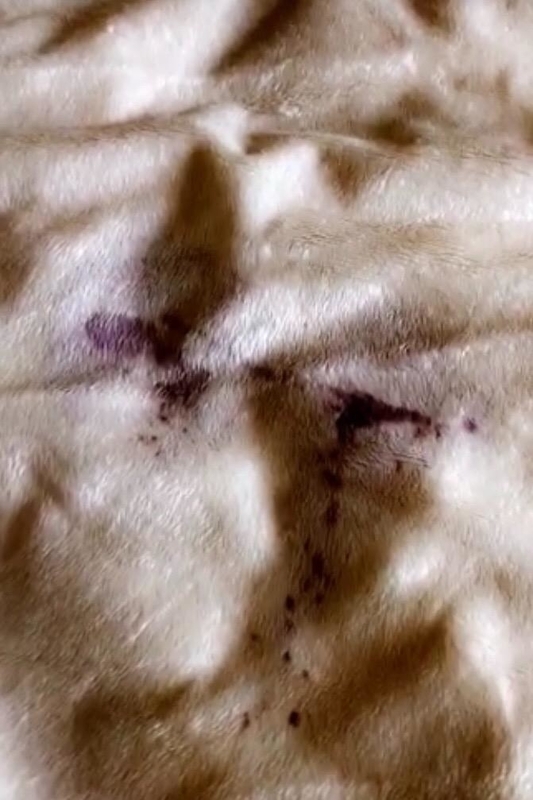 Simply spray the foam into the carpet, let it dry, and vacuum it up along with all the evil dirt you've been tracking in for the past...forever. 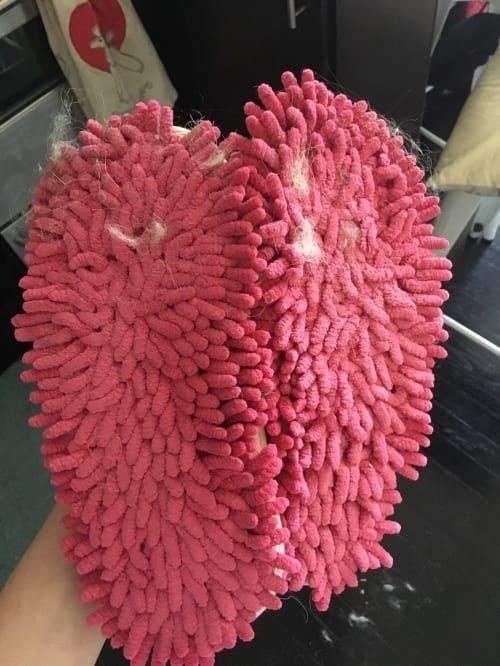 Another villain taken down by your cleaning prowess. Get a two-pack from Walmart for $6.98. 9. 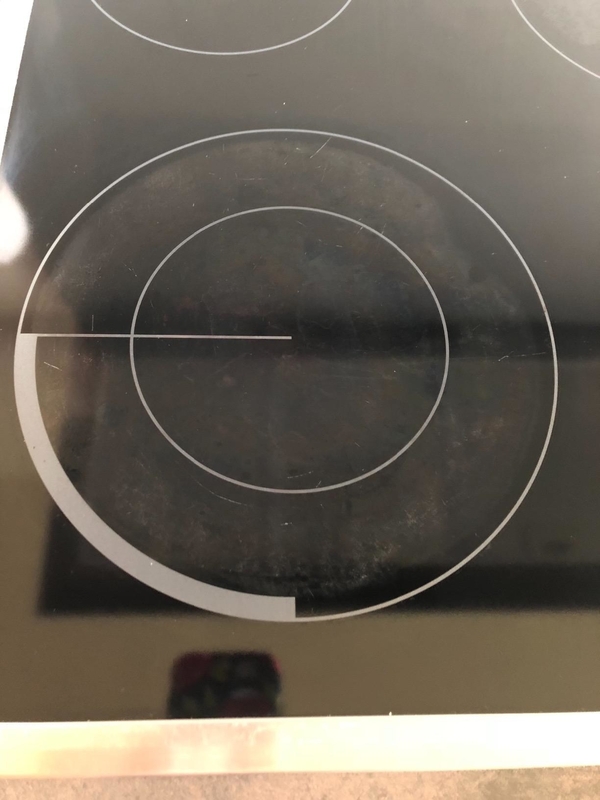 A water mark–removing cloth for removing those stubborn rings with mere swipes. 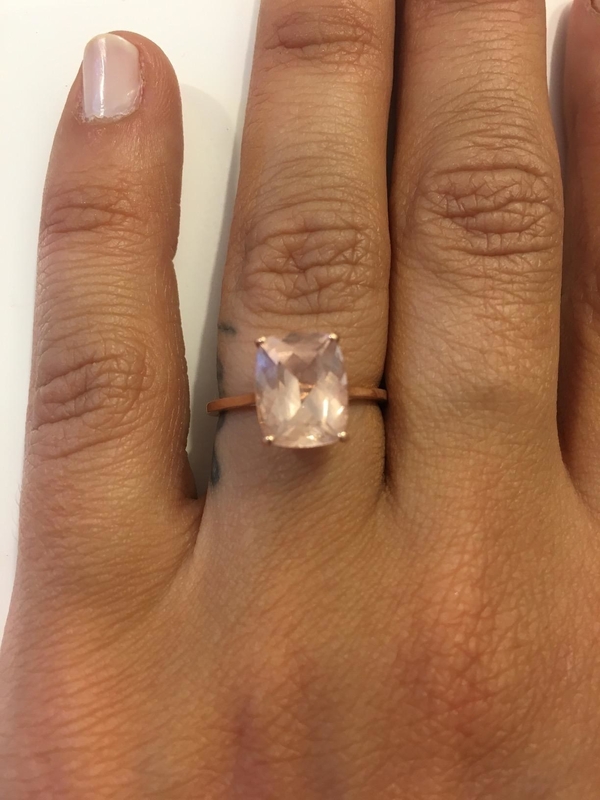 Have fun putting down a wet glass and vanishing the ring over and over — it's your new, insufferable magic trick. 10. A jetted tub cleaner, because — *surprise* — those jet pipes are probably full of goo! 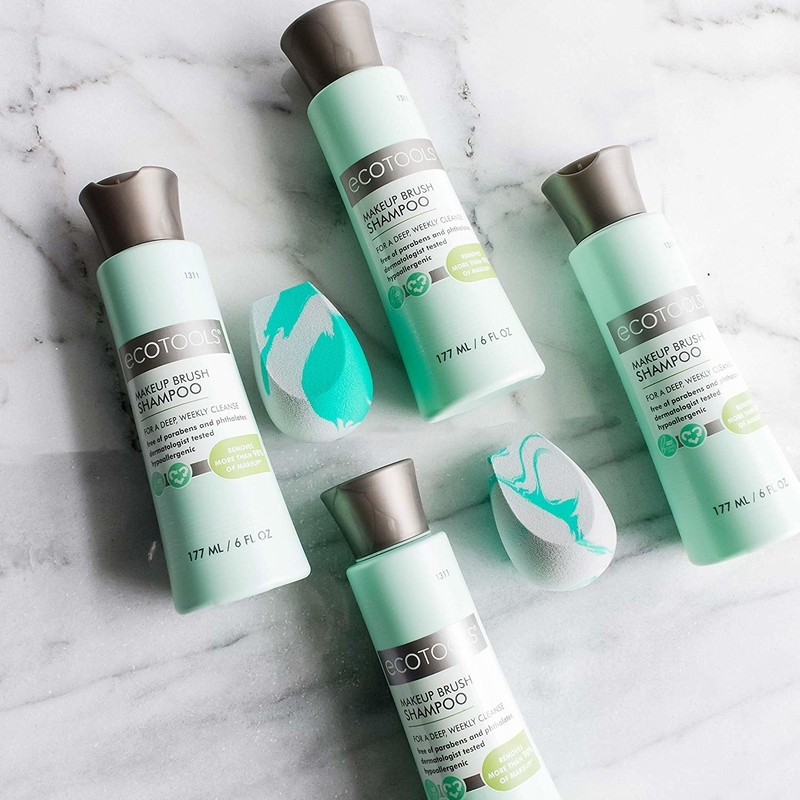 With this cleanser, you can look forward to every relaxing bubble bath without fear of lurking mold. Guess you're gonna have to take a lot more baths now. What a shame. 11. A variety pack of Mr. Clean Magic Erasers that will make you feel invincible. No mess is too unruly for the true ~magic~ of these scrubbers. Go ahead and color on the walls. I encourage it. 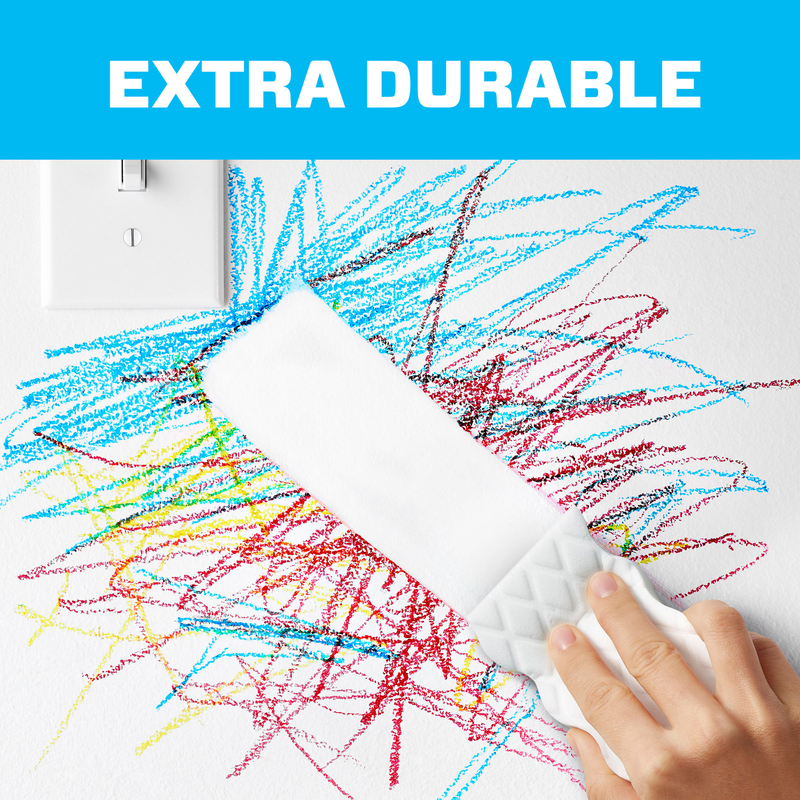 The pack comes with two all-purpose scrubbers, two kitchen scrubbers, and two bathroom scrubbers. Get them from Walmart for $7.97. 12. A combination broom and squeegee to effortlessly remove hair from carpet. 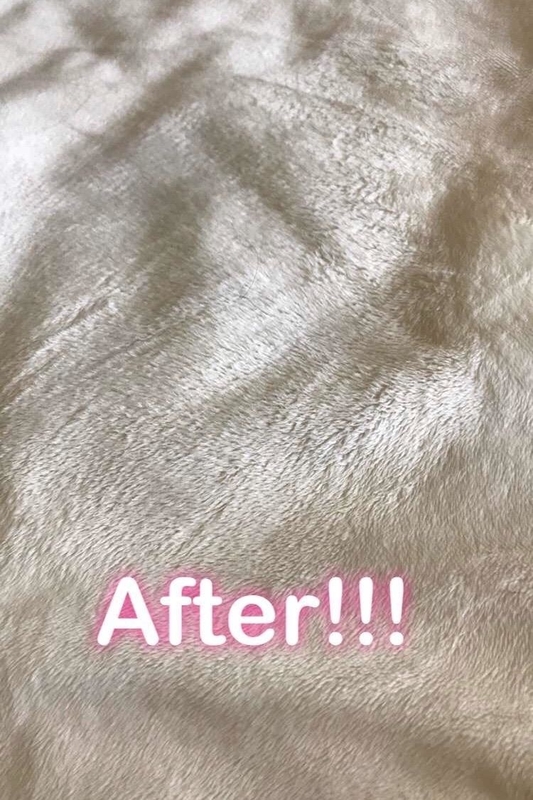 You and your pets can now work together to shed as much as possible in order to build a hairball SO big the before and after pics will break the internet. 13. 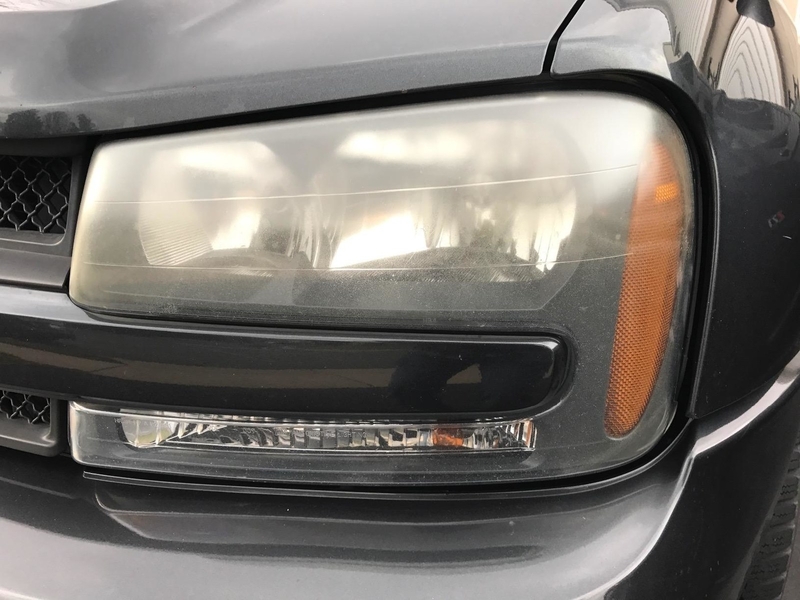 A headlight cleaning wipe kit that'll have you doing donuts in the desert. Gotta get some nice buildup to wipe off again. 14. 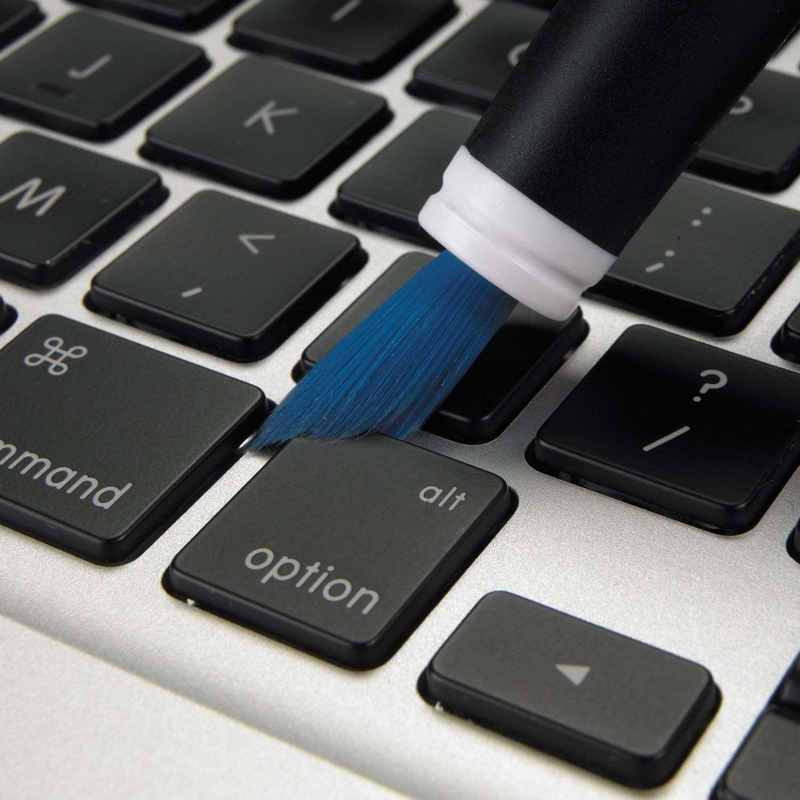 An electronics cleaning brush so you can get in juuuust the right spot when cleaning your ports and keyboards. Ahhhh. Much better. Promising review: "How have I lived without this product??? 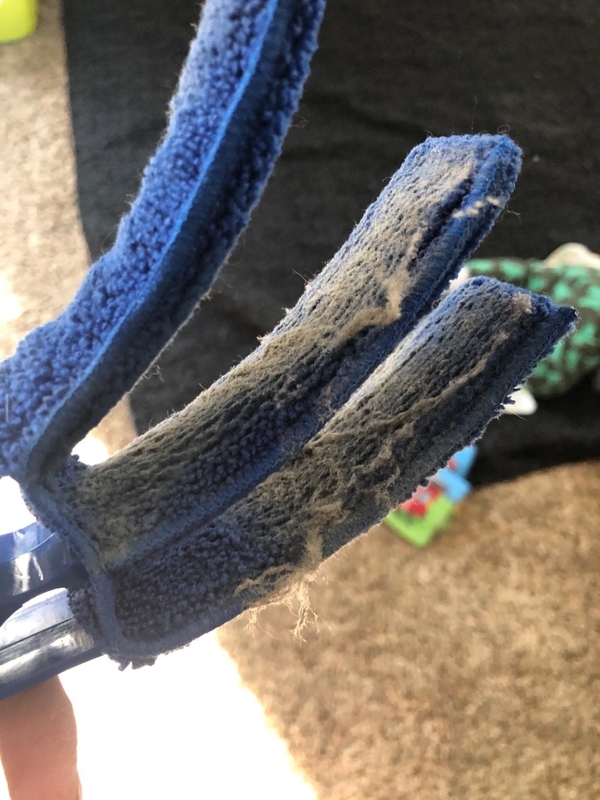 This is a great tool for cleaning fiddly things — not just electronics, but anything small with crevices. The silicone tip is what makes it awesome. I use it to clean dead skin out of my eyeglasses' nose pads without smudging up the lenses. I use it to get cat hairs out of the edges of my laptop's trackpad. Both the brush and the silicone tip make cleaning pernicious dust off tiny knickknacks actually worth attempting. 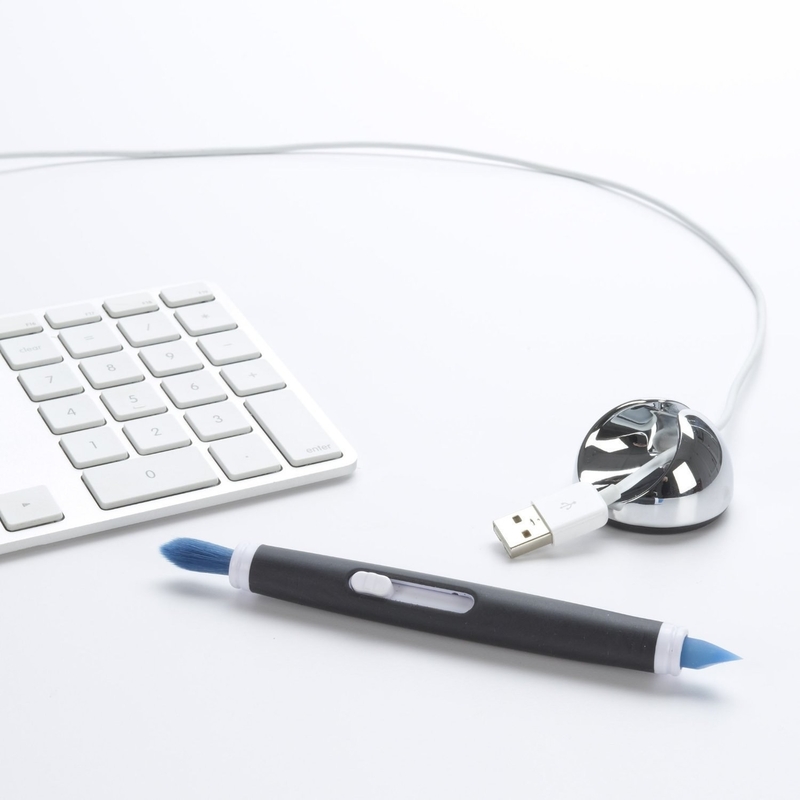 Few OXO products have ever disappointed me, and this is the complete opposite of disappointing." —M.D. 15. 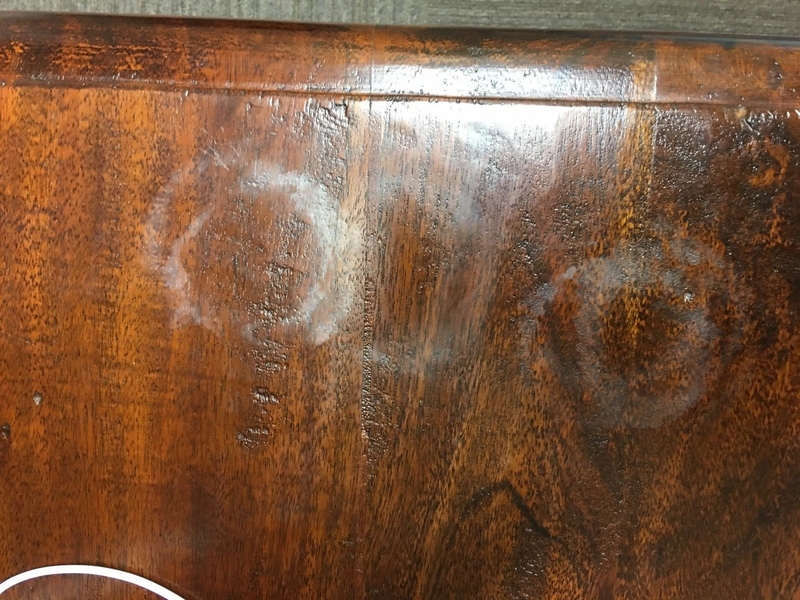 A rust stain–removing gel that'll have you pleading for Father Time to let the days fly by as quickly as possible. You need the satisfaction of returning your shower to its pristine, pre-rust condition again, but don't worry...it'll come. 16. A can of Easy-Off oven cleaner because the tastiest part of baking is actually the feeling you get after you clean a syrupy mess from the bottom of your oven. This product works in just *40 minutes*, but it's safe to leave overnight for maximum effectiveness (or if you're just feeling lazy). Promising review: "Simply UNBELIEVABLE. Fume-free and no gloves needed, but dissolves ANYTHING cooked on! 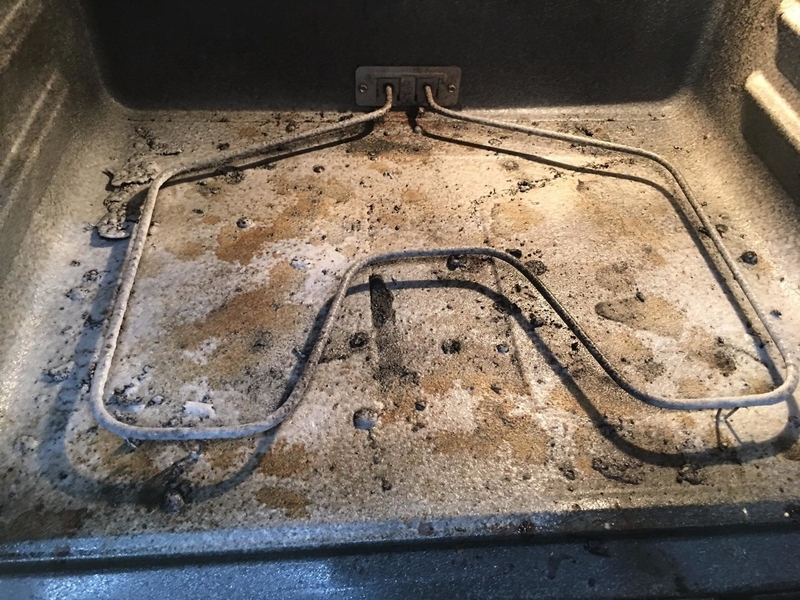 I had not cleaned my oven EVER. I simply sprayed it on, shut the door overnight, and wiped it off with paper towels. 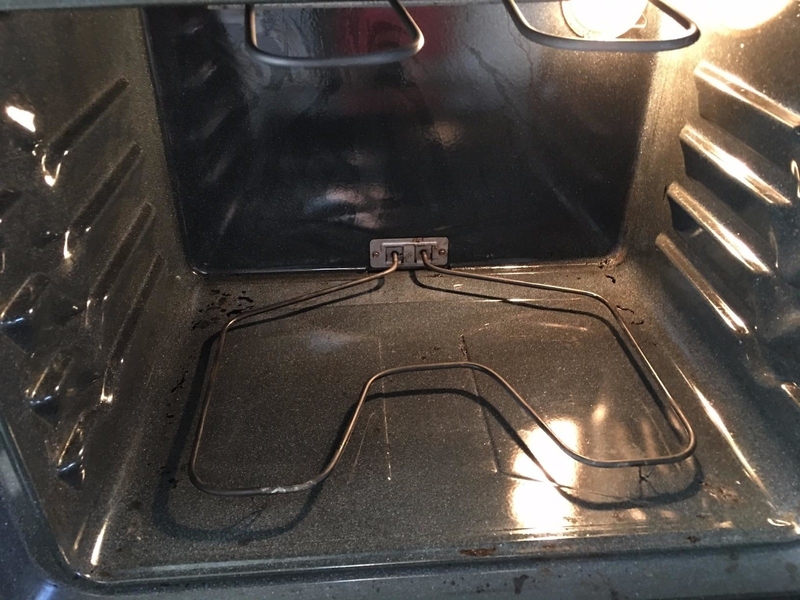 I don't have to dread cleaning the oven ever again! 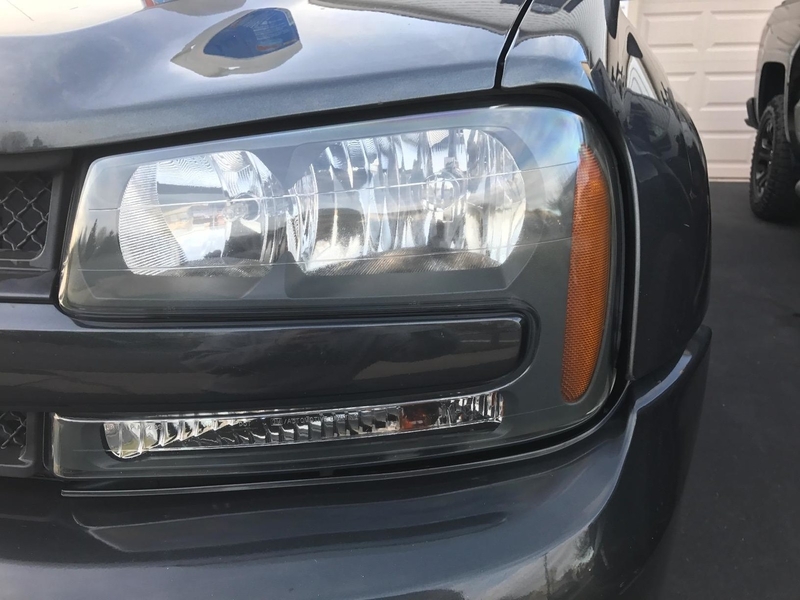 You can use it for everyday spot cleaning and only have to let it sit for a couple hours for minor things. 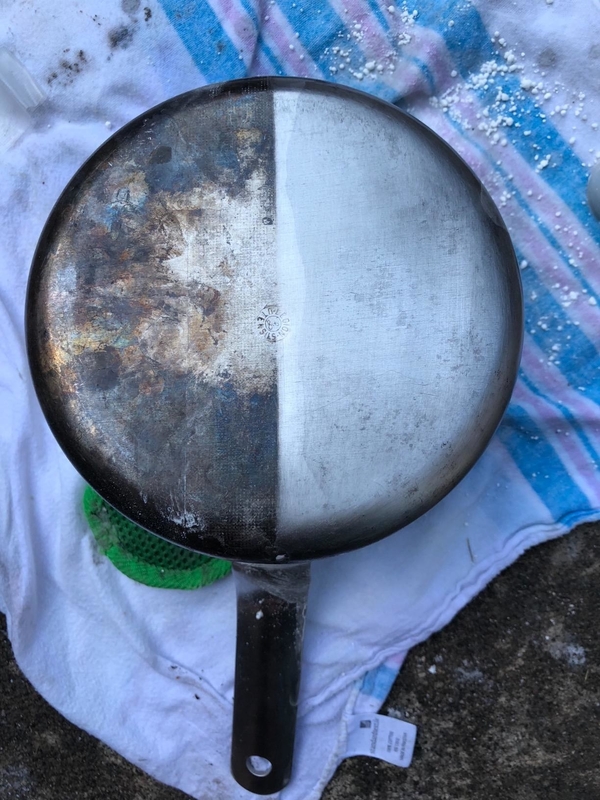 I used it on my broiler pan that would not scrub clean with even steel wool — no need to scrub ever again now! 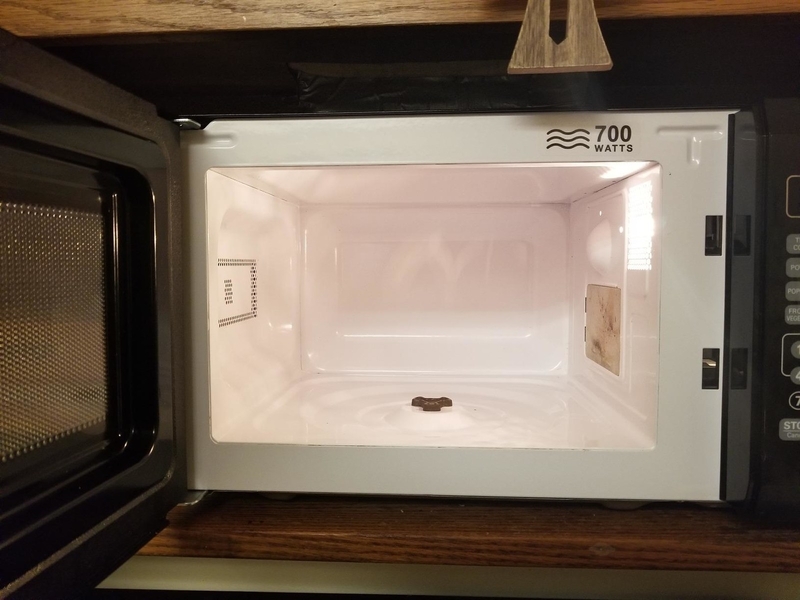 My crockpot leaked over the bowl and burned on inside of the heating chamber. I just sprayed, covered, and wiped in morning. I plan on using it to clean the grill in the spring and am sure it will make it a breeze." —Andrew J. 17. A makeup brush shampoo so you can cosplay as a grown up and FINALLY clean your brushes. 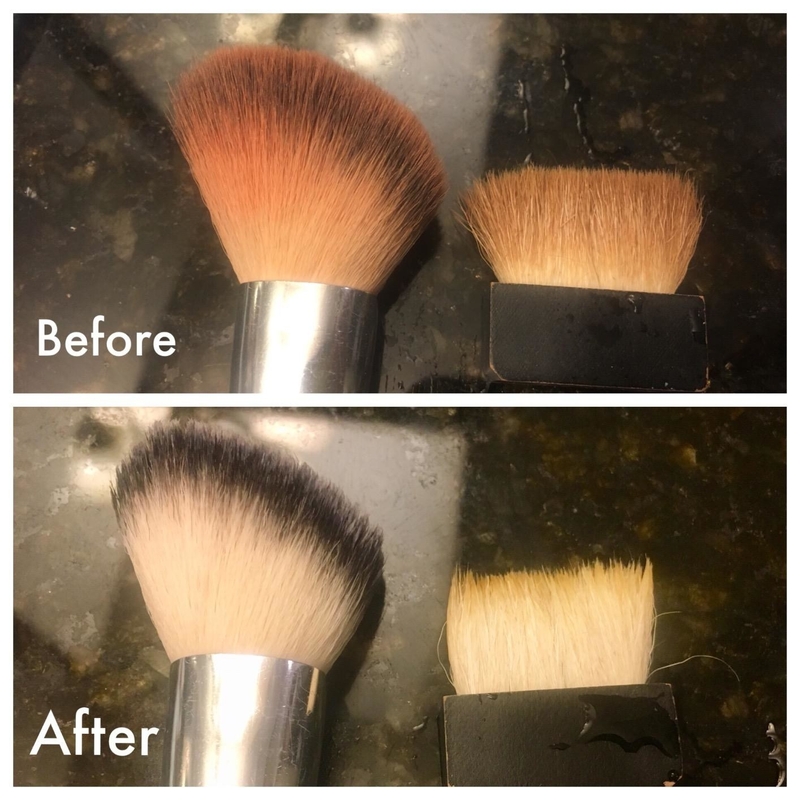 Trust me, once you see the results, you'll be caking on the blush just so you can give your precious brushes another bath. 18. 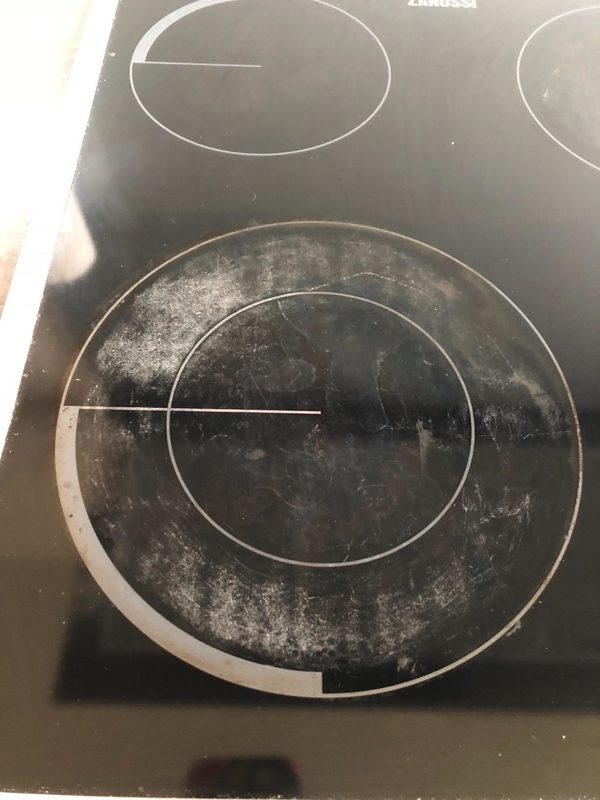 A ceramic stovetop cleaning kit that's like the "Undo" button for cooktop errors. 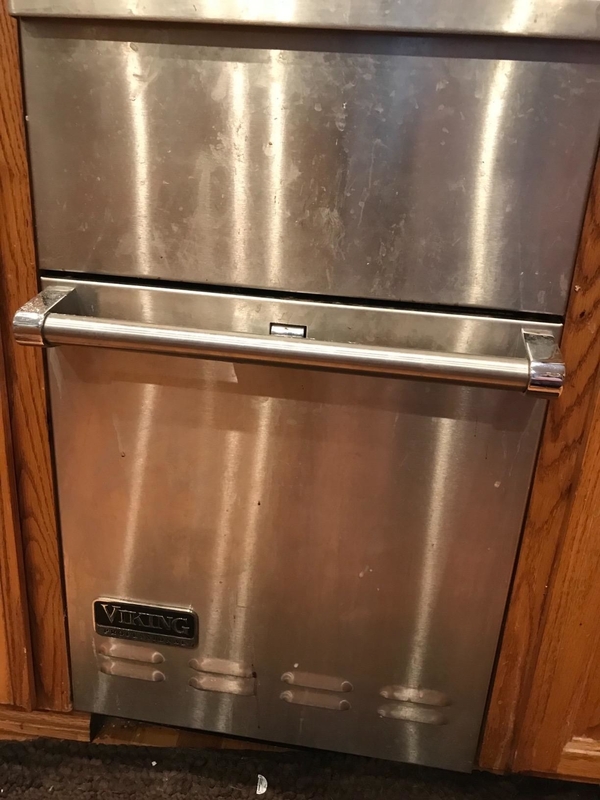 This high-maintenance appliance doesn't get to stress you out anymore. 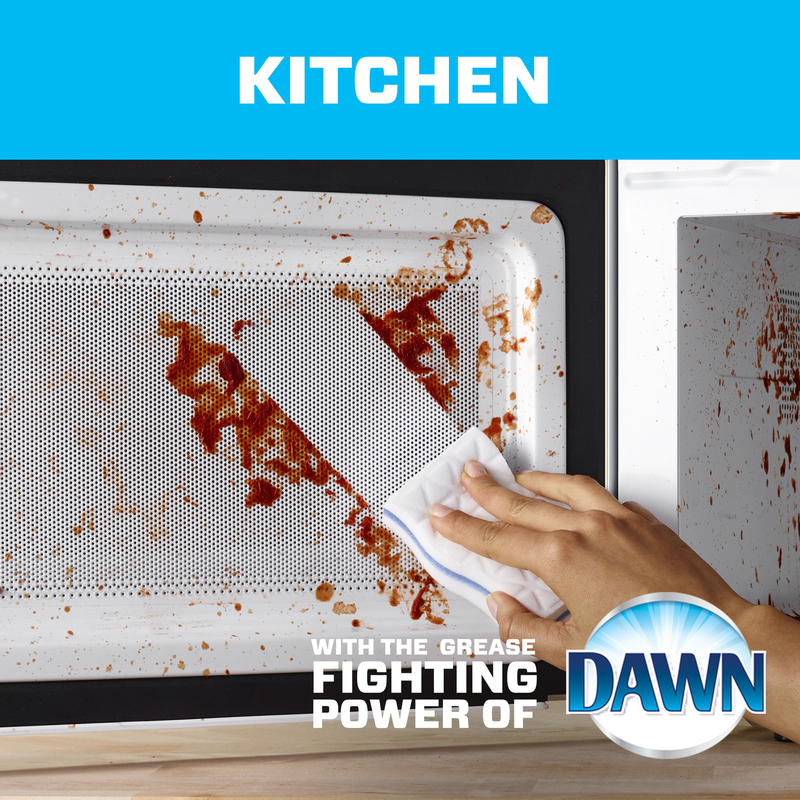 The kit comes with the ceramic cooktop cleaner, a scraper, 10 scrubbing pads, and burnt-on grease remover. 19. A classic Swiffer kit your mom has sworn by for years — and for good reason! It makes cleaning hardwood and tile floors so easy, you may even find yourself dancing with it like you're in a dang commercial. The starter kit comes with the sweeper, seven dry cloths, and three wet cloths. Get it from Walmart for $11.97. 20. 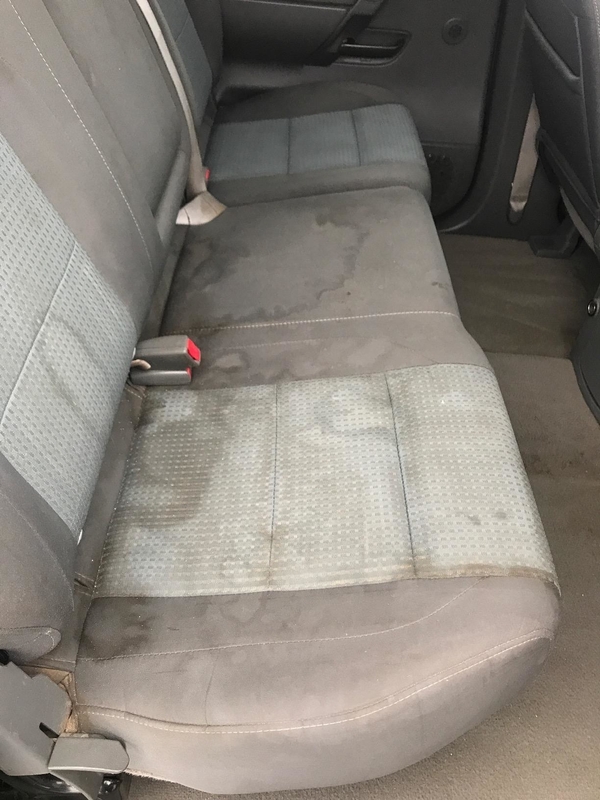 An all-purpose car cleaner for maintaining your vehicle's leather, vinyl, carpet, upholstery, plastic, and rubber. Go ahead and let your kids have that Slurpee fight they've been threatening for so long. No big deal with this cleaner as your copilot. 21. A pair of sweeper slippers you'll want to don 100% of the time you're at home. They keep your feet cozy AND clean up messes you don't want to bother with? Almost too good to be true. Get them from Amazon for $9.50 (available in four colors and two sizes). Check out one BuzzFeeder's review of the sweeper slippers for more info! 22. An electric pressure washer so you can be the star of your own ~satisfying things~ video. 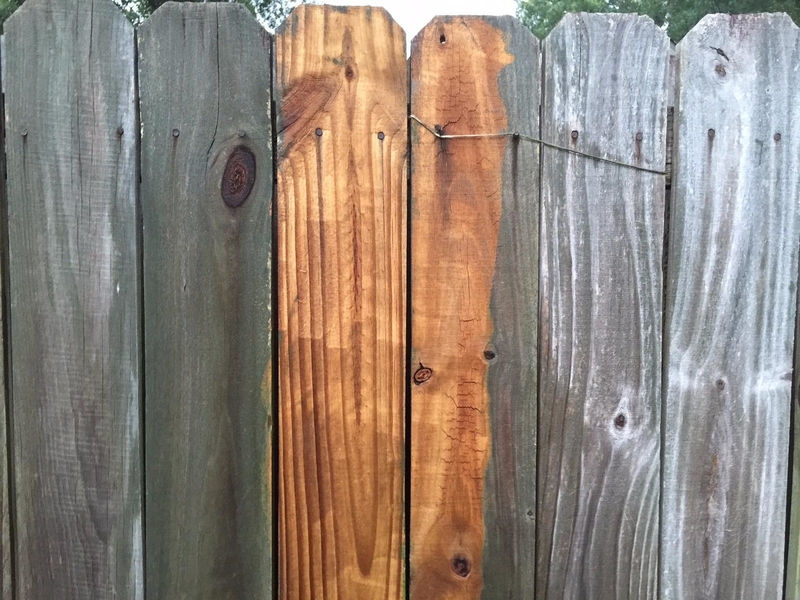 The results you get with pressure washing will make you swell with pride and inspire you to pressure wash basically everything you own. 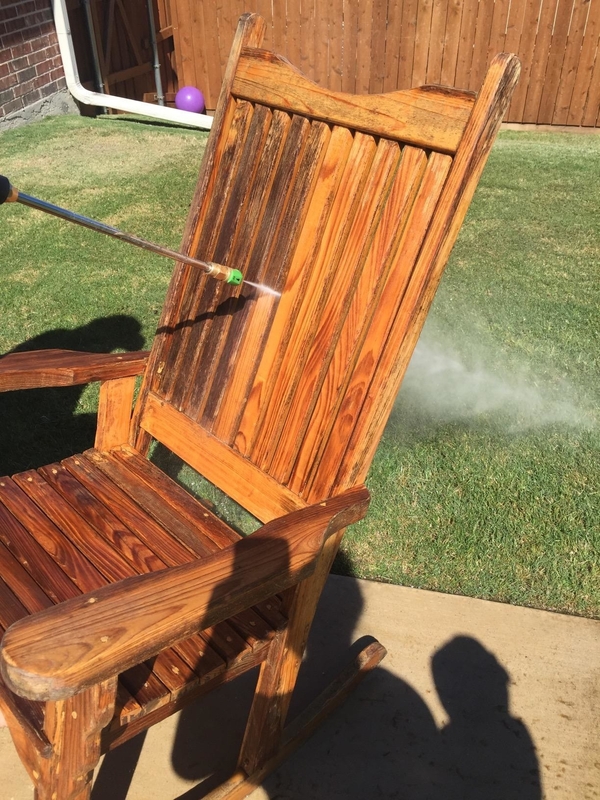 You can use this pressure washer on outdoor cushions, wood decks, house siding, and so many other places. You can even fill it with detergent to wash your car! Promising review: "I love this washer. It competes with my 2200 PSI gas-powered pressure washer, which in fact I sold to keep this. But doesn't have the noisy gas engine or the heavy weight. Easy to move around lightweight and has great power. Very quiet. I love all the attachments and the different stream types. The soap dispenser works well. I'm cleaning everything, my deck, my house, the garage doors, the concrete slab. It takes off all the dirt and mold from the old concrete stairs and sidewalk." —Tim S.
Get it on Amazon for $128.24. 23. 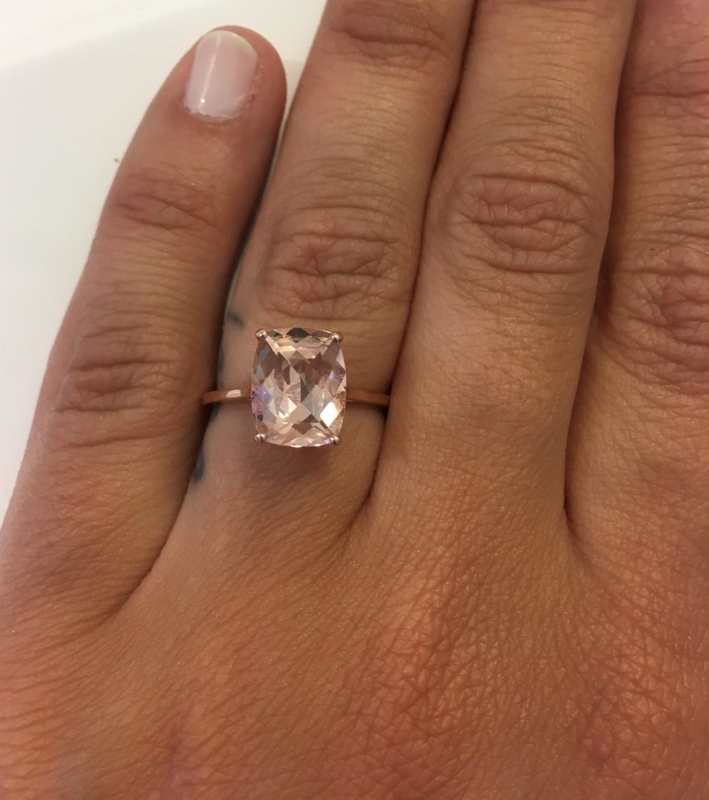 A dazzling diamond cleaning pen because polishing your luxurious jewelry is pretty much the poshest activity ever. Why wouldn't you want to do that everyday? 24. 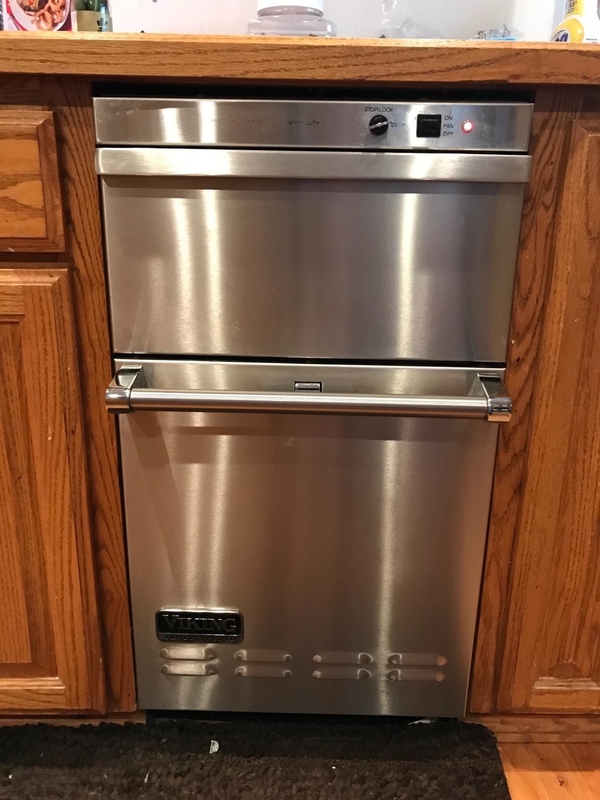 A stainless steel cleaner to get all of your gorgeous appliances back to the level of luster they deserve. Just keep the spray bottle handy in the kitchen for quick touch-ups whenever you want to give your kitchen a little love. 25. 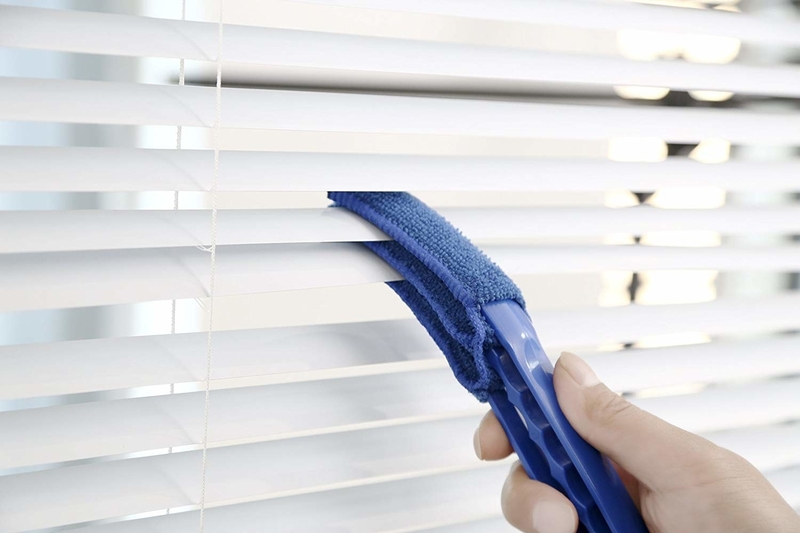 A microfiber blinds duster that is so specific and fun to use you'll be checking the blinds every day, hoping it's time to dust. The duster comes with five sleeves so you can do all of your window treatments at once before giving the sleeves a good wash. Promising review: "A super time saver. It legitimately used to take us hours to clean all the blinds. We can now do all the faux-wood Venetian blinds in the house in about one hour. 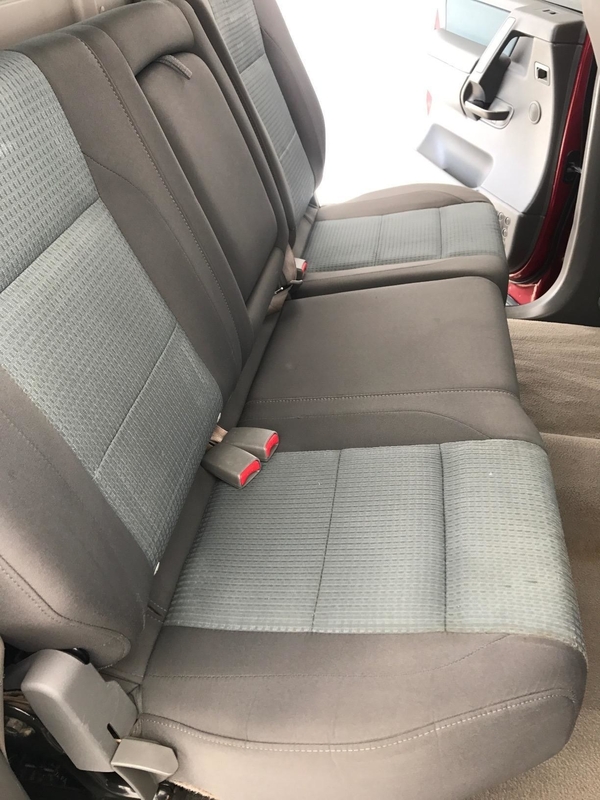 It's really nice that it comes with some spare cloths for it, and it's cheap enough to buy a whole additional set so we can make more than one kid do this chore at the same time." —R.D. 26. A Hoover vacuum. I finally got a real vacuum a few weeks ago and, no lie, my place became sentient, cried tears of joy, and thanked me for finally cleaning up all the mud, dirt, and salt I've ever tracked in. 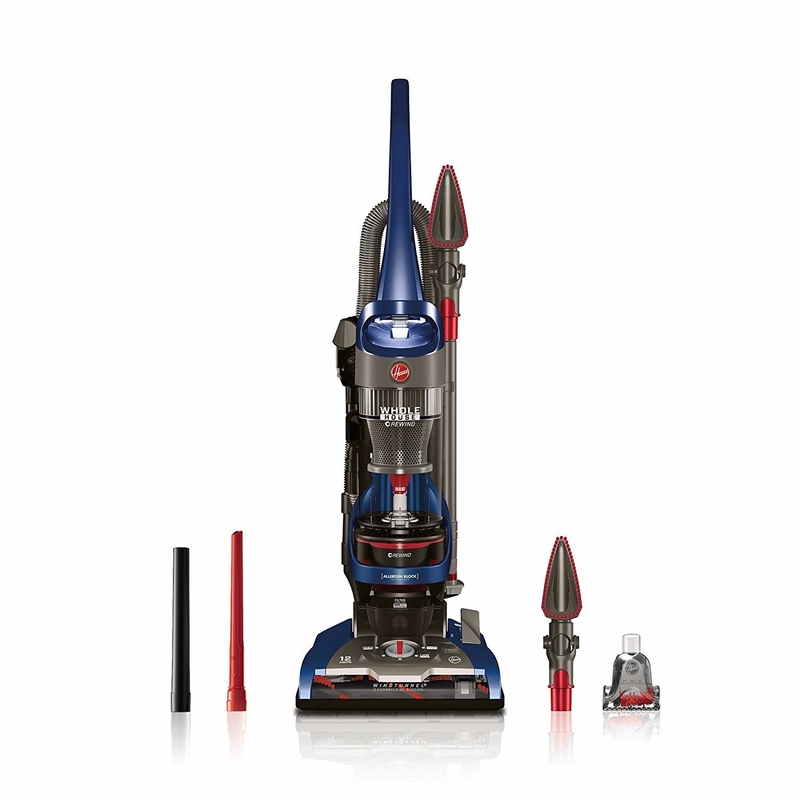 The vacuum has up to 16 feet of cleaning reach, an on/off switch for the beater brush, a retractable cord, a five-level height adjustment feature, and a performance check indicator. 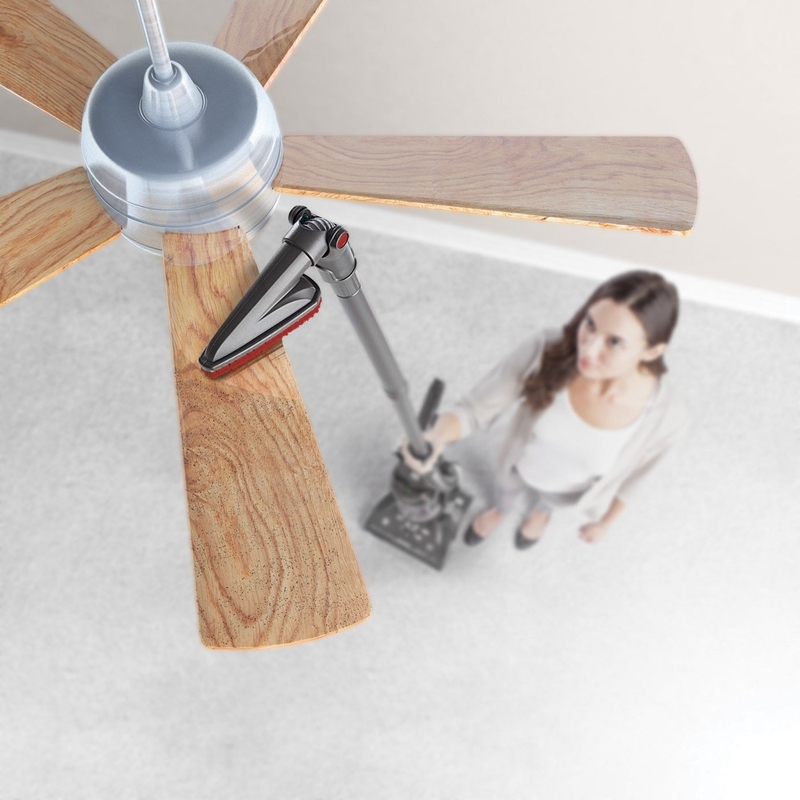 It comes with pivoting dusting brush (pictured with the ceiling fan), an upholstery turbo tool, and a crevice tool. Get it on Amazon for $99.99. To scope some more vacuum options, check out "22 Dirt-Destroying Vacuums That People Actually Swear By."